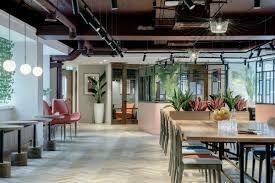 When your looking for a nice little spot to chill out with a coffee and your laptop, while away the afternoon and get some work done or send off a few emails and you don’t want to be stuck in your Office, hotel room or at home all afternoon, Dublin has some great little places where you can do just that! 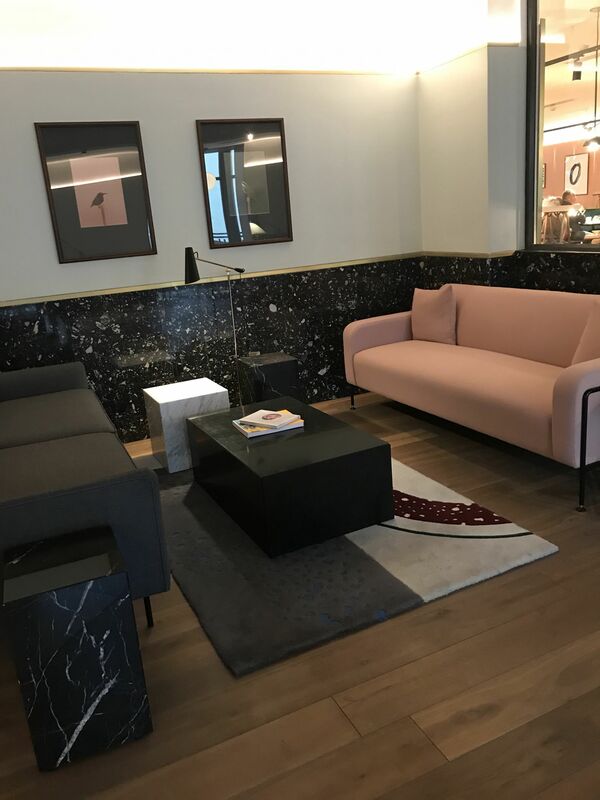 From cosy little coffee shop nooks, trendy hotels and bars, beautiful co – working spaces and even a blow dry bar if you fancy a little pampering while you work, there are plenty of options to choose from. 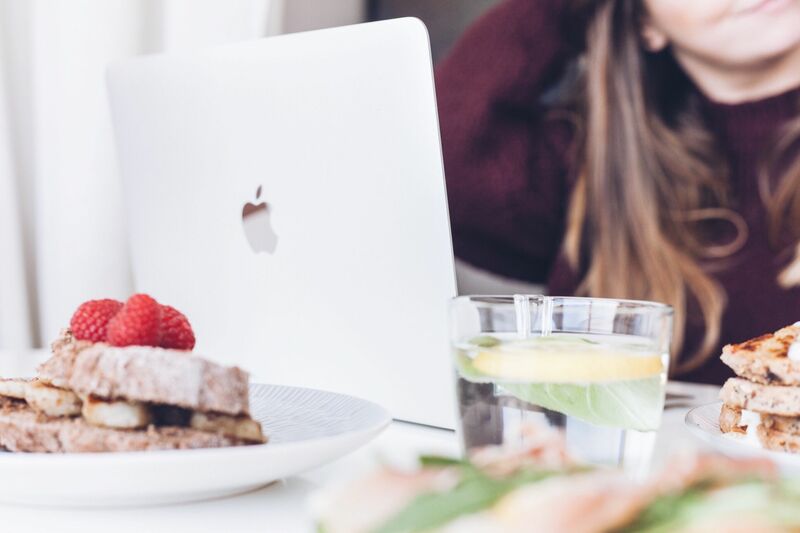 Here a few of our top picks in the city to inspire you! Glandore is a well-established Irish Family owned company that has a great selection of beautiful private offices and co-working spaces available to hire in Dublin city centre, they are a great option if you don’t have a permanent office space of your own and offer lots of services to help you grow your business as well as having a great members network with regular members events held enabling you to make long term connections so they are perfect for start-ups and offer flexible membership plans to suit your business needs. 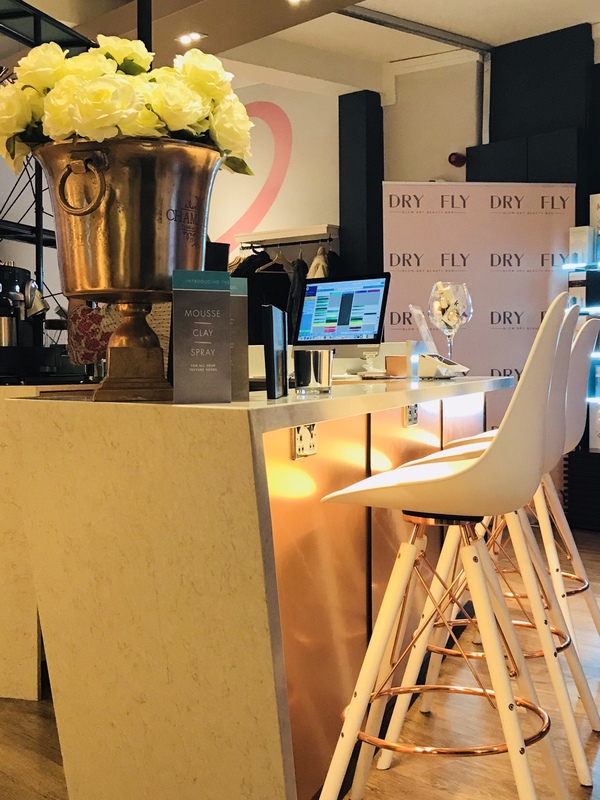 Dry and Fly are the perfect pitstop for a productive afternoon with a little bit of pampering to go with it. 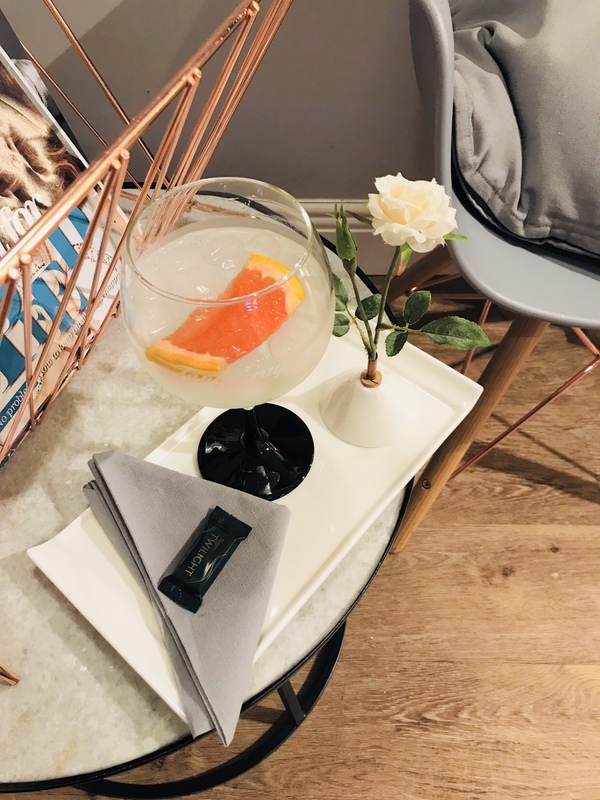 Sit and enjoy a blow dry and a complimentary coffee, prosecco or G&T (and why not?!) while you catch up on your emails. There are two city centre locations to choose from and a range of hair and beauty services available. 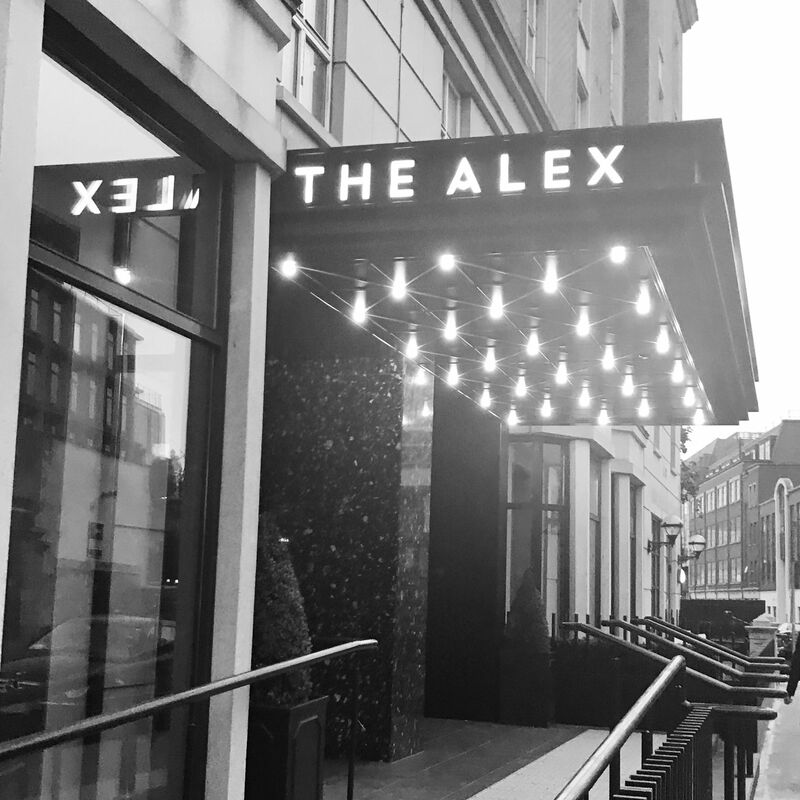 The Alex hotel is a great option for an afternoon of out of office working, with trendy comfy sofa areas in the lobby, a chic and stylish bar and restaurant area and Steam café also in house. 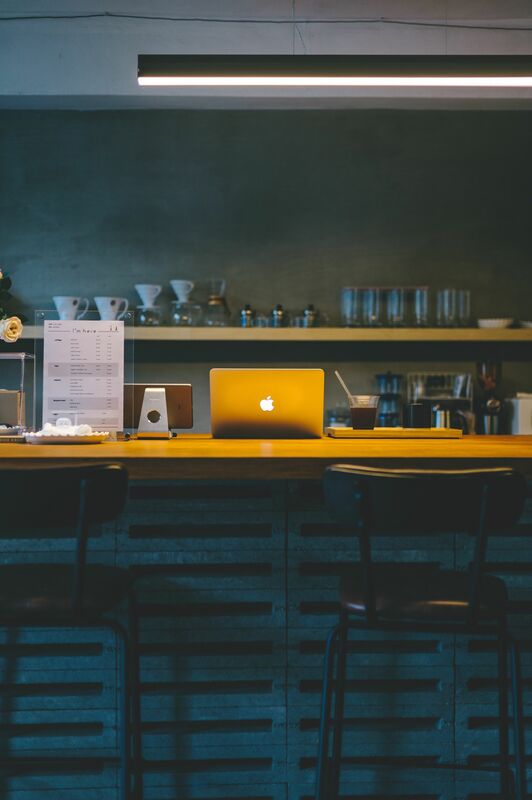 Have a spot of lunch in the restaurant or enjoy a coffee in the café, it’s the perfect chilled spot to get productive, catch up with work colleagues and clear down your inbox. You’re in a great central location here and close by to lots of transport links too. 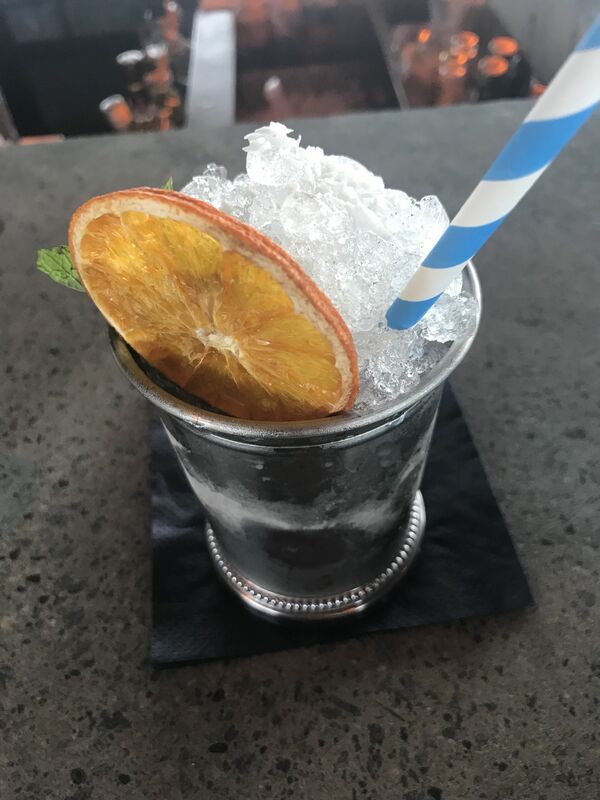 Great service, great atmosphere, great food, great coffee (and cocktails!) – what more could you need? 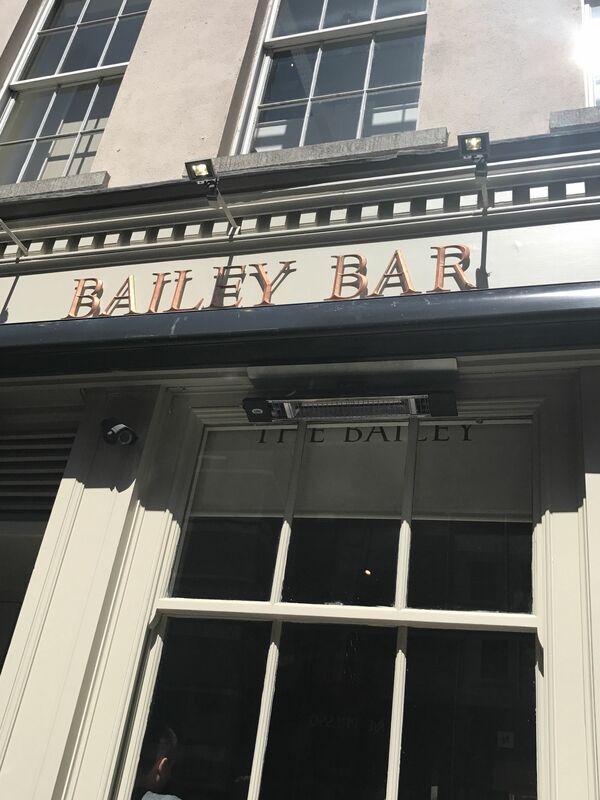 Right in the heart of the city and just off of Grafton street, The Bailey bar offers a chilled and comfortable setting to work from where you can soak up the buzz of the city and get inspired. 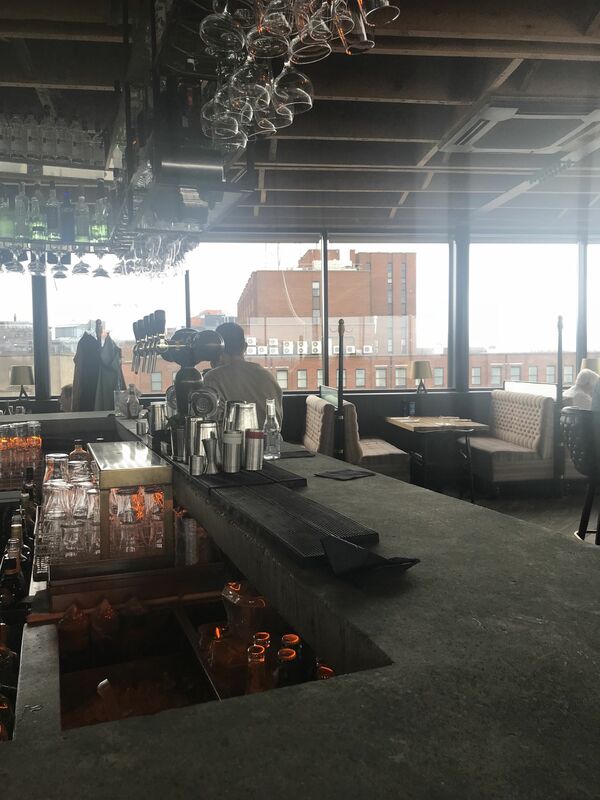 The outdoor seating area is perfect for people watching and enjoying a chilled glass of wine whilst pouring over your emails or a having a working lunch with colleagues. Previous Post SVS Event Concierge website now live!